You’ve finished scoring the Ages & Stages Questionnaires®: Social-Emotional, Second Edition (ASQ®:SE-2) and find the child’s score to be in the monitoring zone or above the cutoff. What’s next? Assuming you’ve already considered any factors that may have impacted results and ruled out developmental issues, now it’s time to take the appropriate follow-up actions. Parents should be heavily involved in this process, since their concerns—not simply their child’s score—will drive decisions about what to do next and whether referrals are required. Not all behavioral or social-emotional concerns will necessitate further evaluation or mental health services. But it’s important that children who score in the monitoring zone are rescreened and supported. Scores in the monitoring zone suggest there may be follow-up actions that can support the child and family. 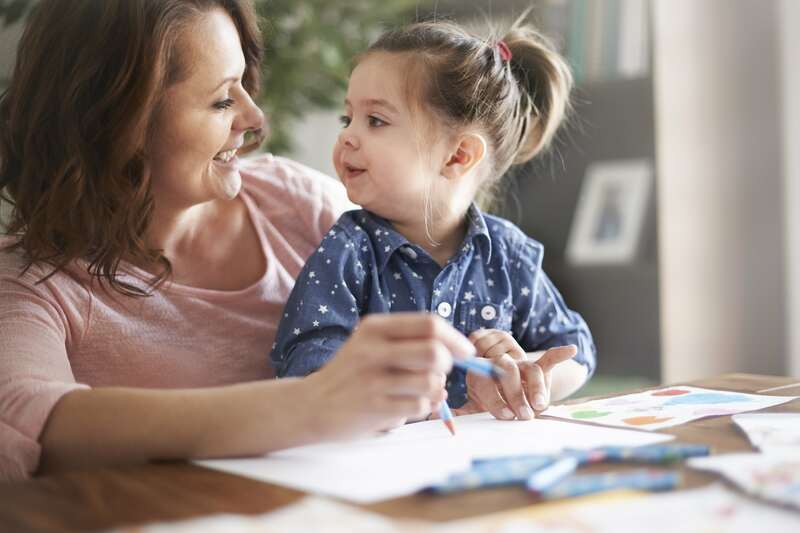 ASQ:SE-2 developers recommend that you rescreen the child in 2–4 months, and in the meantime, encourage parents to do age-appropriate activities that will support their child’s social-emotional development. Share the social-emotional activity sheets found in the back of the ASQ:SE-2 User’s Guide, or provide these colorful PDFs in English or Spanish. Both resources include age-specific ideas. If the child is a girl and her score is in the monitoring zone, developers recommend considering a referral for further evaluation. Data collected in the renorming of ASQ:SE-2 indicated that girls’ total scores were significantly lower than boys’ scores. See the technical report in the ASQ:SE-2 User’s Guide for more information about gender-specific performance. Just as you would with kids who score above the cutoff, when a child scores in the monitoring zone it’s best to work with his or her parents to consider possible follow-up actions. You’ll find a checklist of follow-up actions in the fifth section of the ASQ:SE-2 Information Summary sheet, but we’ve detailed below the ones that pertain specifically to children who have concerning scores. These can also be found in chapter 6 of the ASQ:SE-2 User’s Guide. Consider following up with several of these actions, depending on the child’s specific results and what the parents may say about factors that may influence their child’s behavior. Share results with the primary health care provider. Not only is sharing results a screening best practice, it allows the doctor to explore with parents the possibility that problem behaviors are related to medical or health concerns. Be sure to also provide the child’s Information Summary and Item Response sheets, as well as information about ASQ:SE-2 and interpreting scores. Appendix D of the user’s guide has sample letters you can use, including one for health care providers. Provide parents with educational materials. Make sure the parents know that they can help address problem behaviors or possible social-emotional delays at home, whether or not they plan to refer for an evaluation. Provide them with resources. Activity ideas are plentiful, between the activity sheets in the back of the ASQ:SE-2 User’s Guide and the free activity sheets available online. The Internet is an endless source of information of topics that may arise during screening, like toileting or sleeping. National organizations like ZERO TO THREE and the American Academy of Pediatrics provide excellent parenting resources. See Appendix F of the user’s guide for an extensive list. Provide information about parenting classes or support groups. Maintain an up-to-date list of community resources, for example classes about behavioral management or supporting foster children who have experienced trauma. If a parent or caregiver requests a recommendation, you’ll be prepared. Have another caregiver complete ASQ:SE-2. While children’s behavior tends to vary with the setting, children with serious mental health or social-emotional delays will generally exhibit more consistent behaviors, regardless of where they are or who is caring for them. Gathering multiple perspectives will provide more information to help determine appropriate follow-up. This is also a helpful tool when working with parents with mental illness or who seem to mistrust the process. 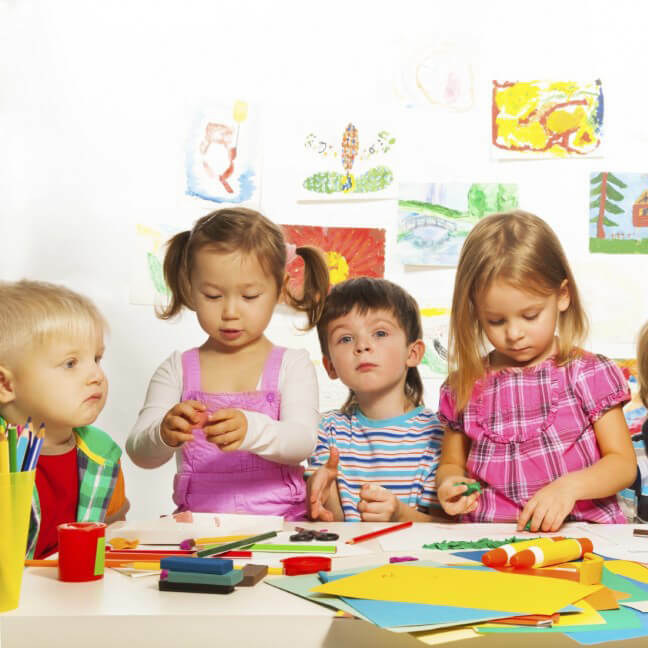 Refer families to early intervention/early childhood special education (EI/ECSE) providers. Under the Individuals with Disabilities Education Act (IDEA), Part C and Part B programs have rules that allow for children with areas of concern or suspected social-emotional delays to be assessed and provided appropriate services. Particularly when a child is above the cutoff, they should be referred to an EI/ECSE provider. Depending on your state, eligibility requirements may be too strict due to limited funding and availability of children’s mental health resources, but it’s important to try referring. Some states do a good job outlining how, when, and what services to pursue: Massachusetts is a good example. Does your state have a resource like this? If so, keep it on hand and share it with parents. And if the child does not meet eligibility criteria, recommend a community-based program like Head Start. Refer for social-emotional, behavioral health, or mental health evaluation. Talk to local mental health providers to determine which ones can evaluate social-emotional development in very young children. Follow up about items of concern. If a parent expresses a concern during the screening, make sure you talk to them about it. Sometimes parents worry about a behavior but it turns out to be age appropriate so the concern is alleviated. Other concerns may require more follow-up and support from program staff, to help parents understand the behavior and strategize ways to address it. Be creative when making referrals. Creativity may be especially necessary when a child is ineligible for state-funded programs, or does not qualify for certain services. Consider all the possible community agencies that provide concrete support services to families, as well as those that provide parenting support or early childhood services, such as Early Head Start or Head Start. Even if a child does not qualify for services, continued monitoring of and informal intervention for concerning behaviors is strongly recommended. In addition to incorporating parent–child activities and providing parents with other helpful resources, there’s a tool that simplifies ongoing assessment and social-emotional skill development, even for providers with no mental health or behavioral intervention training. The Social-Emotional Assessment/Evaluation Measure (SEAM™) is a curriculum-based assessment tool from the same developers as ASQ:SE-2, and can be used to identify goals and objectives and track progress for children who score in the monitoring zone or referral area, but do not qualify for services. SEAM is ideal for programs that have an ongoing relationship with the child, like a child care center or home visiting program. To learn more about SEAM, watch a webinar and view sample forms. Chapter 6 of the ASQ:SE-2 User’s Guide goes into detail about communicating scores with families and determining appropriate follow-up. Appendix F of the ASQ:SE-2 User’s Guide has a list of publications and organization websites that offer guidance and tools for children and families.